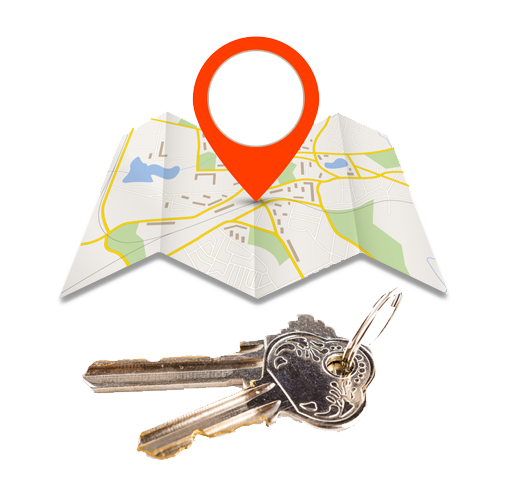 The LockRite Locksmith Franchise | If you're looking for the best franchise, and are interested in the locksmith trade, then our locksmith franchise could be right up your street | Probably the best franchise opportunity in the UK. We understand that completing the work on the ground in a professional and timely manner is critical but it is equally important for us to achieve the KPI’s of your Service Level Agreement. Also, getting M.I. reports to you on time, making sure job sheets are accurate so you may invoice your clients and the background administration process being fast and efficient, are crucial elements of our first class service. 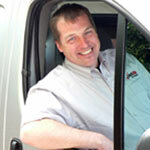 Why Choose The LockRite Locksmith Franchise? 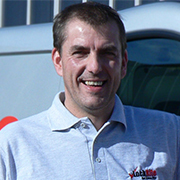 If you're interested in the Locksmith trade, and you're looking to start your own business, then look no further, the LockRite Locksmith franchise is the best available! 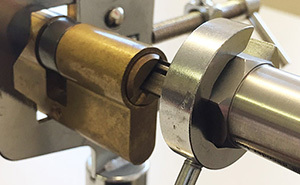 With our professional and comprehensive locksmith training courses, in house fully managed websites and internet advertising campaigns, dedicated call centre, commercial clients and industry partners, LockRite supports you and provides everything you need to launch a professional, successful and rewarding locksmith business of your own. Probably one of the best franchise opportunities in the UK, please take some time to look through our website and discover what we can offer! 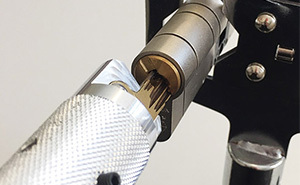 "Straight from the start I knew that I had made the right decision, I had enquired with some other franchise options that just didn't compare..."
What do you get with the Lockrite Locksmith Franchise? With possible earnings exceeding £70K per annum, a partnership with LockRite gives you a market-leading business start up. 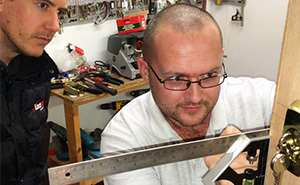 A full & professional 5 week locksmith training programme taking you to a highly skilled level of locksmithing. Additional training with Yale on smart security technology, including smart locks. Locksmith work provided from day one. 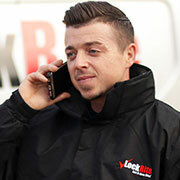 The licence to use the LockRite brand, logo, telephone numbers and proven marketing systems. A dedicated national call centre, to handle and administrate your incoming locksmith work and enquiries. Training in sales & marketing, administration, and accounts. A highly organised and structured launch program. A comprehensive tool, stock and equipment package including quality power tools & specialised locksmith equipment. Professional key cutting machine & key boards with blanks. All initial stock required to commence trading with confidence (List available upon request). A fully fitted and sign written van (on competitive finance) with sat/nav & mains invertor to power the key cutting machine. iPad loaded with Lockrite’s bespoke job system software, personal stationery, uniforms, operating manuals, job sheets, downloadable resources and trade/supplier accounts. Trusted and credible internet presence. "After a year in business and nearly 800 jobs later I still stand by my decision 100%. with the continued support, joint teamwork and progression I'm confident this will stay the same throughout my five year term...."
"It’s the best decision I’ve ever made... I just wish I had done it sooner." 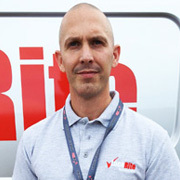 "Having looked at various options I definitely found the 'rite' Franchise with LockRite and I was genuinely excited when I was accepted as one of their Franchisees..."
Want to read more reviews of the LockRite Locksmith Franchise? We have many more! As a national locksmith company, our focus is to secure contract work from national commercial clients. 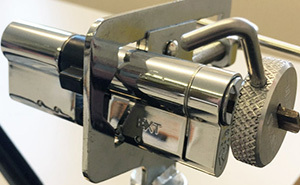 As we have grown, LockRite has become an attractive locksmith service provider to large companies. 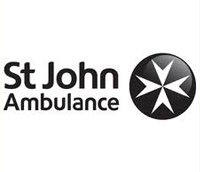 Our franchisees directly benefit from these accounts. The amount of work generated through this channel for our franchisees has expanded year on year. All our national account work is handled, distributed and monitored through the call-centre to help you see the work successfully through to completion. 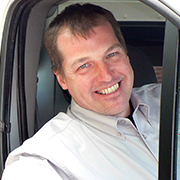 Curious about how we acquire new commercial contracts nationwide? As well as our locksmith franchise opportunity, we also have opportunities across the uk for locksmith subcontractor work.